All dates are tentative and are subject to change. Please check back to stay up to date! 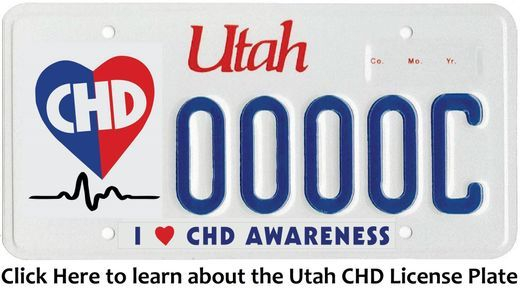 CHD Awareness license plates now available. 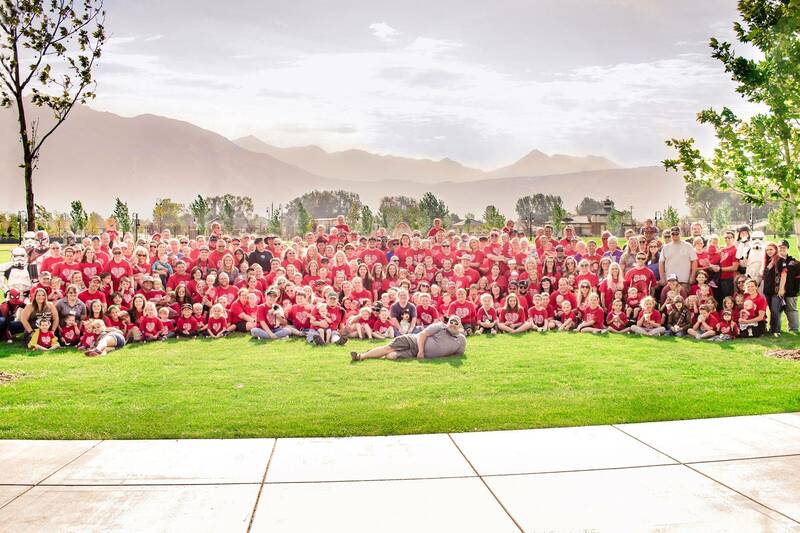 We're still taking applications for Utah's CHD Awareness plate. These are not yet available at the DMV and will be put in production when we receive 500 applications (VIN numbers, not owners). 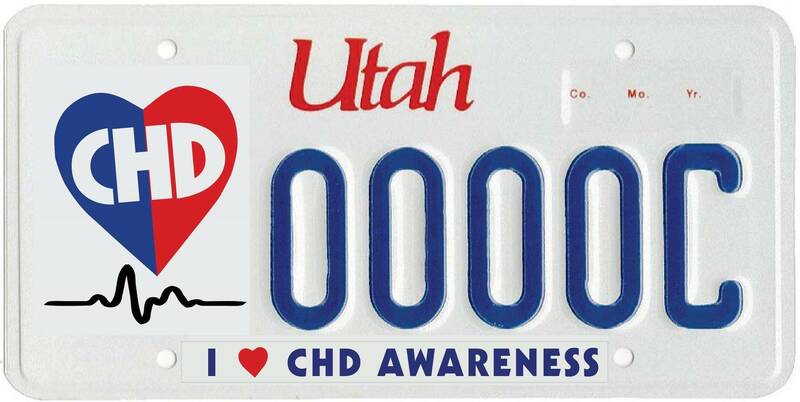 Click the plate picture below to learn more about how you can raise awareness about CHD while also supporting Intermountain Healing Hearts...all while commuting to work! 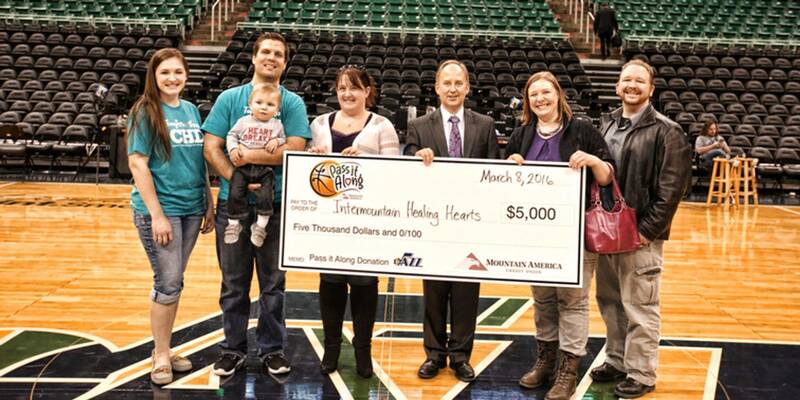 Intermountain Healing Hearts (IHH) is a 501c(3) non-profit organization for families of children and adults with congenital heart defects (CHD) and childhood onset heart disease. 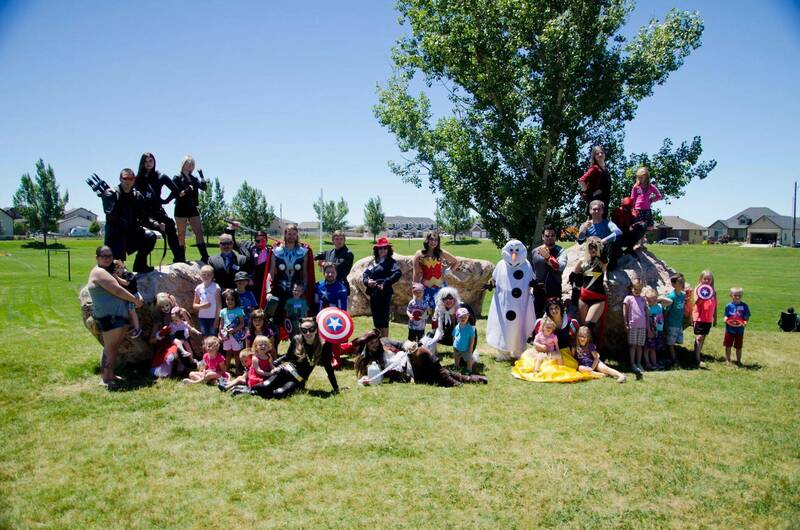 Most of our members live in the Intermountain West (Utah, Idaho, Nevada, Montana and Wyoming) and are seen primarily at Primary Children's Hospital in Salt Lake City, Utah. 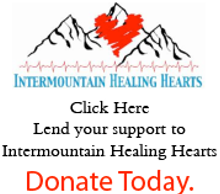 Intermountain Healing Hearts offers resources and a caring support network as families find answers and move forward to find healing and hope. IHH has a very active Facebook Group where you can ask questions, talk with other parents, and find a safe place to express your feelings. It is a "closed" group so only registered members who are direct caregivers of children with a CHD or adults with CHD's can see your posts. If you would like to join the conversation, please register to become a member of IHH then click the "Join" button on our Facebook Group. 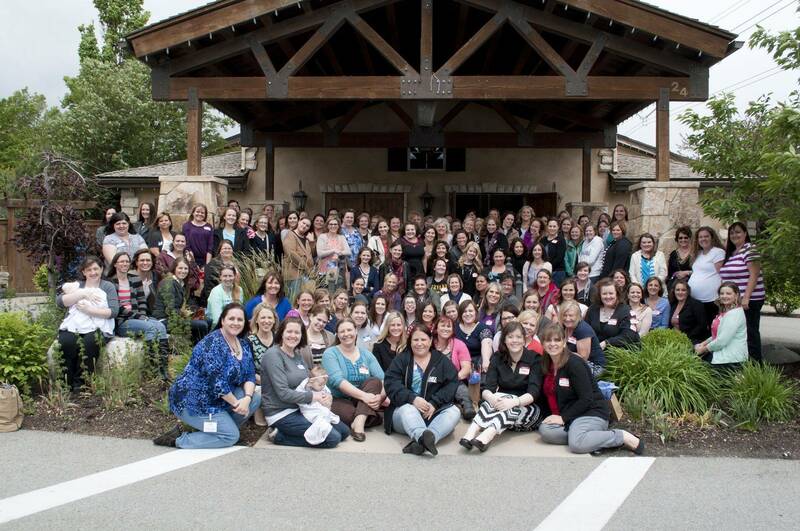 Those who are not direct caregivers but who would still like to support IHH, please watch our website or "like" our public Facebook page for updates and information about the CHD community. And if you aren't on Facebook, we still want to hear from you. 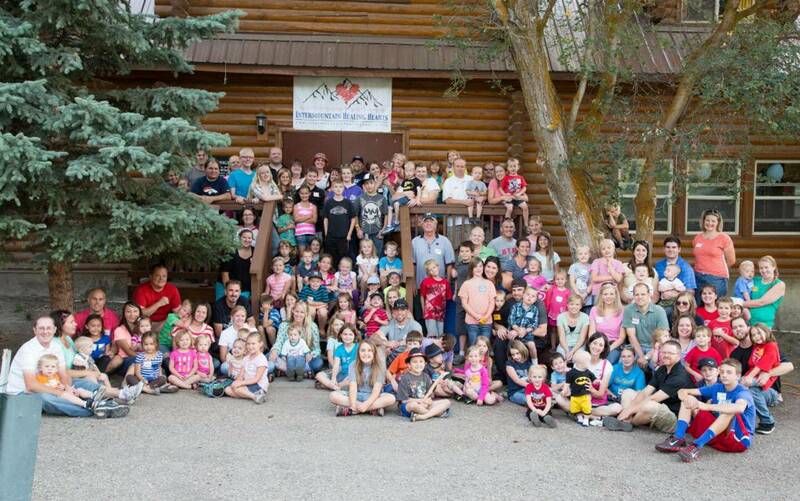 Complete the registration form and/or send an email to info@ihhearts.org and someone will reach out to you. 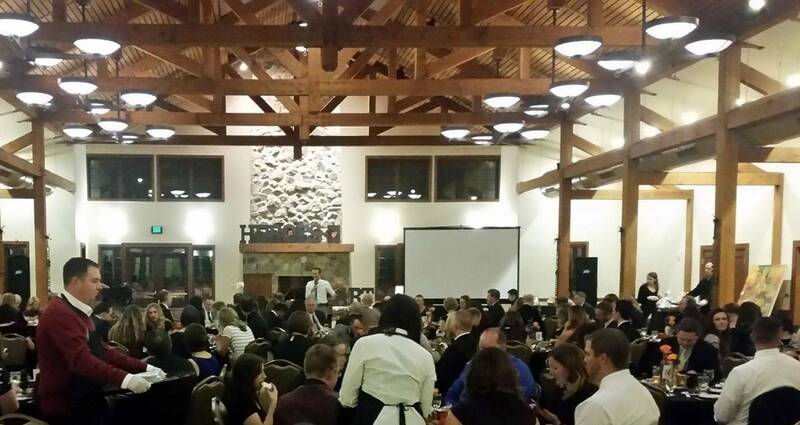 Be added to the IHH Facebook Group where you can ask questions and meet other members. 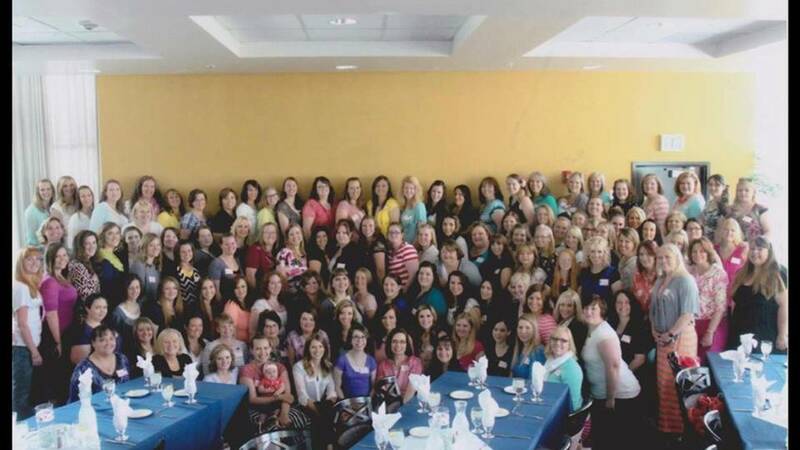 Get visits (and treats) from trained volunteers during hospital stays. 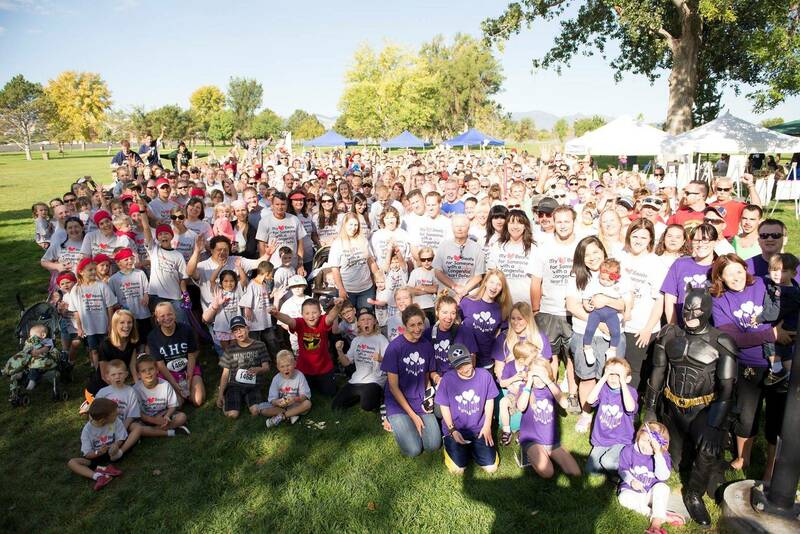 Discover an amazing resource of friends, support, and people who understand the challenges of living a life affected by CHD.